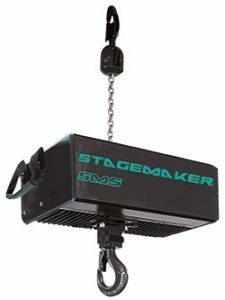 Completely innovative, top of the range design, its fluid, contemporary and elegant lines confirm the power of this electric chain hoist. 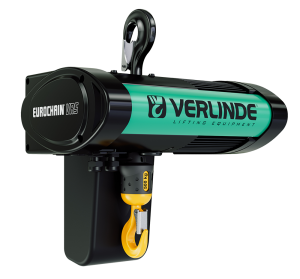 This new generation of EUROCHAIN VR hoists is the result of innovative technology; new materials, new operating concepts, can adapt to each specific need. 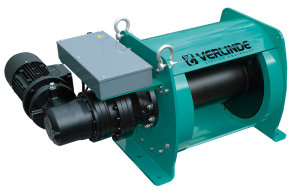 Continuous speed control offers starting without jerking, rapid accelerations and gentler stopping, to optimize load-handling operations. 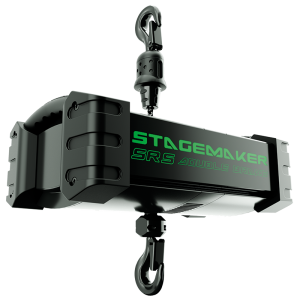 ESR system allow adaptation of deceleration ramp and offer faster lifting speed with lighter load (up to 200%). 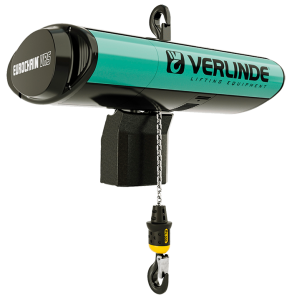 Compact electric chain hoist for loads of 60 to 10,000 kg. 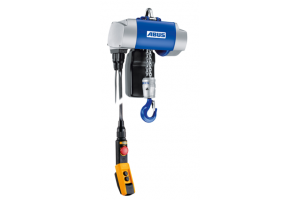 A standard power socket with 230 V suffices for the power supply of the ABUCompact GMC. 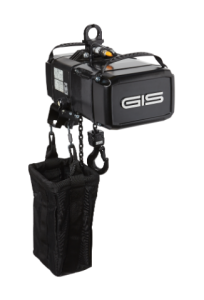 The GMC is particularly suited to mobile use due to its low weight. 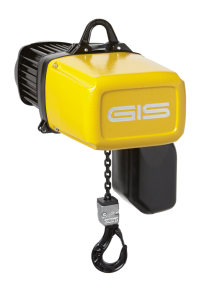 The GMC is available with single or double falls and is able to lift loads of up to 100 kg / 200 kg. 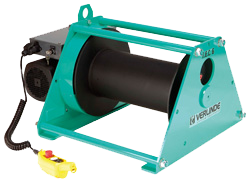 The lifting speed is infinitely variable. 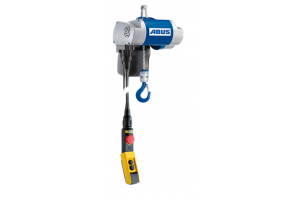 Feasible hook paths reach lengths of up to 20 m / 10 m.
The ABUCompact GM4 is available with 1 or 2 falls. 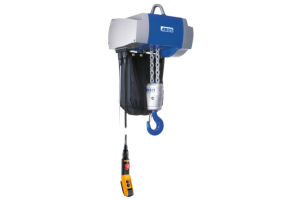 The GM4 lifts loads of up to 630 kg / 1.25 t. The hooks paths reach lengths of up to 50 m / 25 m. Different lifting speeds are available depending on the load capacity. 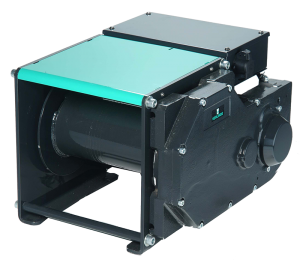 The ABUCompact GM6 is available with 1 or 2 falls. 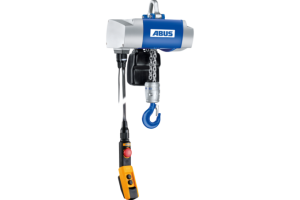 The GM6 lifts loads of up to 1.25 t / 2.5 t. The hooks paths reach lengths of up to 35 m / 17.5 m. Different lifting speeds are available depending on the load capacity. 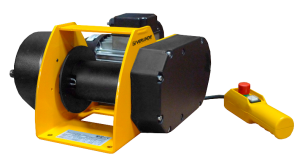 The ABUCompact GM8 is available with 1 or 2 falls. 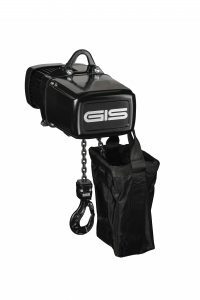 The GM8 lifts loads of up to 2 t / 4 t. The hooks paths reach lengths of up to 32 m / 16 m. Different lifting speeds are available depending on the load capacity. 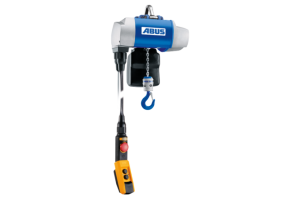 The ABUCompact GM8 features a 48V electronic control as standard.